How can we overcome distractions in prayer? How do we recognize transitions in our prayer lives, and how should we respond to them? What methods of prayer can be helpful? 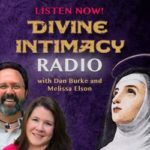 Dan and Melissa address these questions and more as they discuss the book Finding God Through Meditation by St Peter of Alcántara. Evernote – The note keeping and archiving app that Dan referred to. 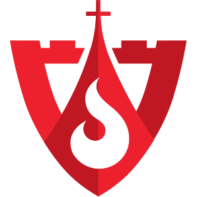 St. Ignatius’ Rules for Discernment – The second set of rules (eight rules).